The cha-ching pack is a ripoff; you have to login everyday to get your moneys worth. It starts anew every month, meaning you lose coins every day that you miss. Every aspect of this game is geared towards draining your wallet, it’s ridiculous. The Game Is Very Fun! And I’m Actually Getting Addicted But What’s Up With The Prices. I Got The First Beginners Pack But The 2nd One Didn’t Make ANY Sense. A Beginner Wouldn’t Have 500 Coins Or 250 Coins, NOT EVEN 100 COINS! Why Is It A Beginner Pack? And The Biggest Pack Costs 50 Dollars. 500 Coins is 50 Dollars. I Am Started To Get Mad At This Game. PLEASE FIX THE PRICES! IT’S NOT FAIR And Why Are People Saying “Stop Talking About The money” These are reviews. We Talk About Bad Stuff But if there’s nothing bad about the game we talk about good stuff. I think people don’t know what reviews Are. 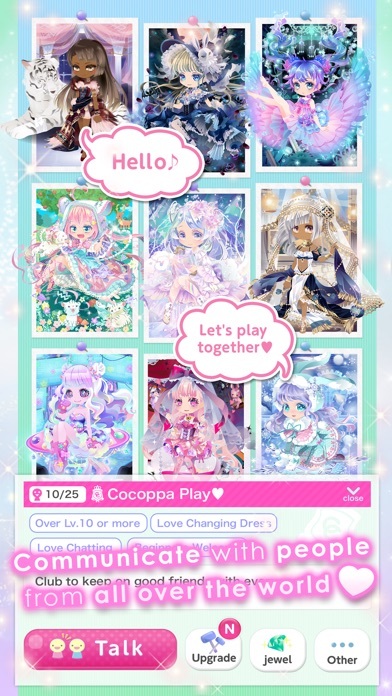 I Love CocoPPaPlay especially my friendo 💘(Ruby)💘 She is the best person I ever been friends with. 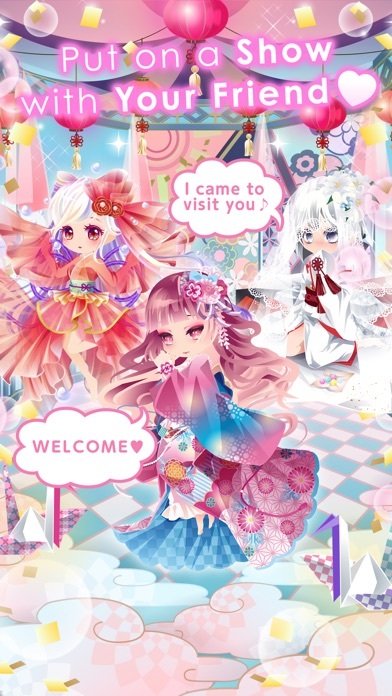 To the People who wants to play CocoPPaPlay, Join us to have, fun, join clubs and dress up as cute/kawaii Styles! 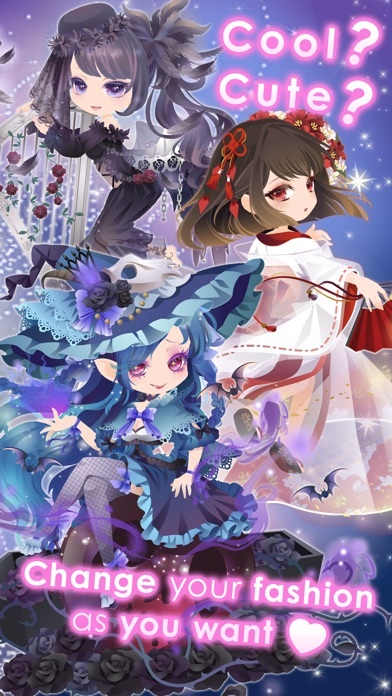 I love this game the art works great, but it is at times a little confusing, and frustrating that it’s so hard to get a Gacha ticket sometimes but don’t get me wrong it’s really fun! I love this game - I play it everyday. It’s really cute and kind of addicting. It does annoy me that for some items, you have to pay, but it’s not that big of a problem, just my jealously. The translating isn’t the best, but I can get past that - it only really messes up on the grammar. 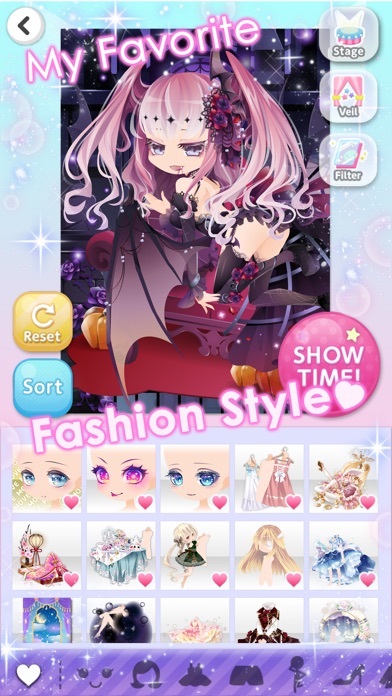 I recommend this game if you are into dress up games or anime! 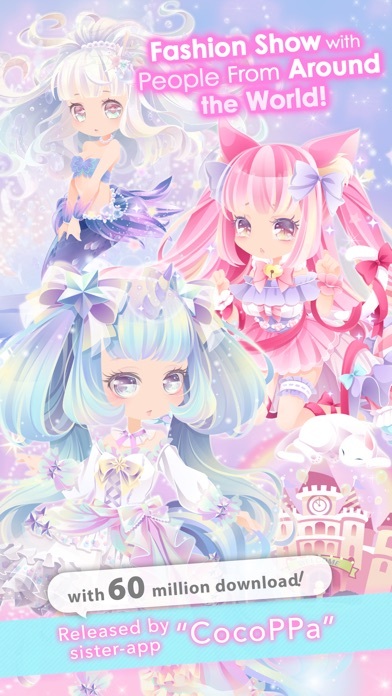 My only complain is why is the game only dressing people up no offense but like I could give you an idea role play umm and other people can join you and have more fun but this is my opinion sooo bye!!! 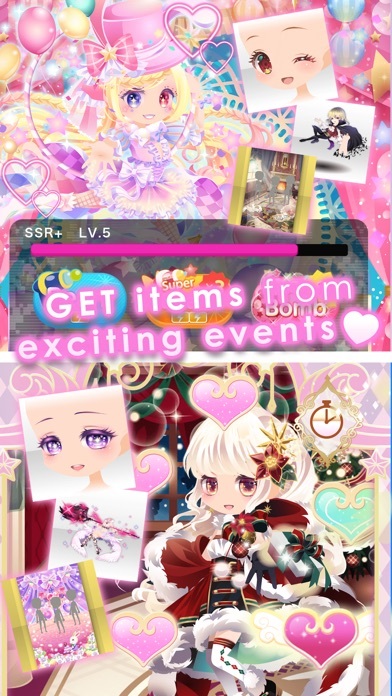 I was really confused when I first downloaded the game. 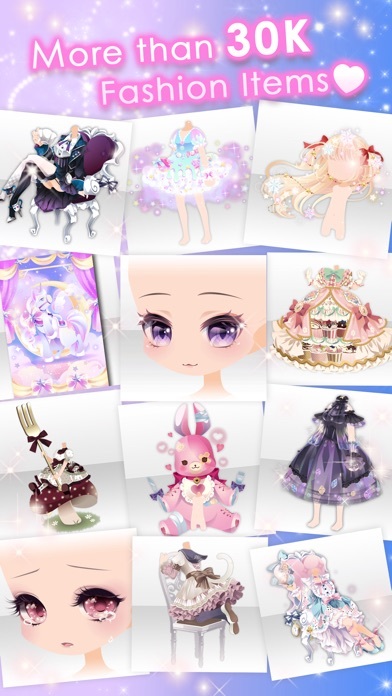 I was constantly posting outfits and trying to figure out how to get more coins. But every time I post, I didn’t get coins... I didn’t know what to do. I tried to stay off the game for a while but I checked my notifications and there was nothing. Can you please explain thing a little better? Thanks a lot!